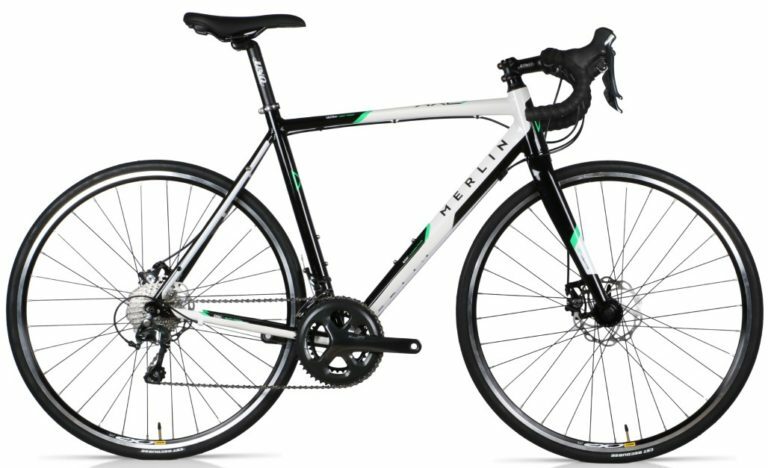 Thinking about buying a bike? A little bewildered by the different bikes available? Read our guide to choosing the bike that’s right for you. The type of bike which would suit you the most depends on what type of riding you intend to do. These days there are a wide spectrum of bikes available from heavy-duty mud-plugging mountain bikes, to super lightweight, state-of-the-art road bikes. The best place to see the choices available, is in our huge showroom near Chorley, Lancashire. Our knowledgeable staff are on hand to help with any queries. Here is our beginners guide to the choices of bikes available. Mountain bikes or MTB’s are designed to be able to ride off-road and at trail centres. 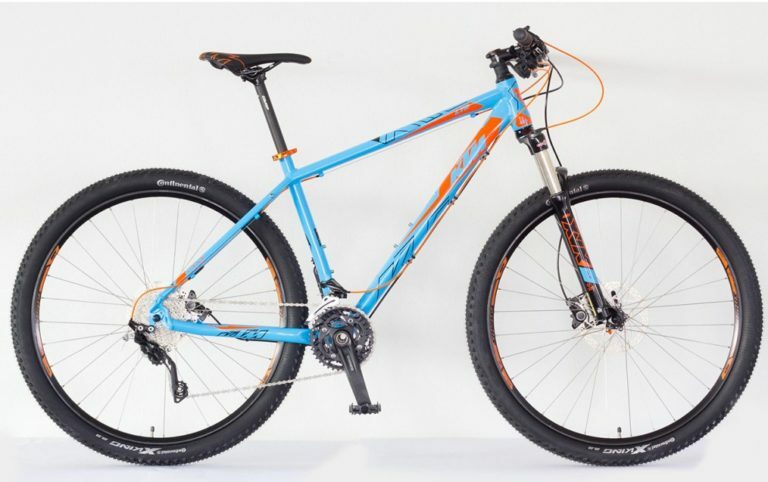 MTB’s come with either front suspension (hard-tail) or full suspension. The last ten years or so have seen MTB’s move away from 26 wheels. MTB’s are now available in a couple of different wheel sizes (27.5 and 29 inches), there are also variants on these with plus (+) bikes becoming popular, these have 27.5 or 29 inch wheels but with clearances for oversize tyres – bridging the gap between MTB’s and Fat Bikes. Fat bikes are at the extreme end of MTB’s with tyres up to 5 inches wide. Hybrid bikes sit in between MTB’s and Road Bikes. Hybrids are like road bikes but with flat handlebars instead of drop handlebars which offer a more upright riding position – ideal for being more visible in traffic. Hybrid’s are ideal for riding around town. Some hybrid bikes have enough clearances for off-road tyres and can tackle mild off-road routes, such as canal tow paths and gravel cycle paths. Hybrid bikes mix the best attributes of road bikes (speed and light weight), with the comfort and practicalities of a flat-bar mountain bike. Gravel bikes also sit between MTB’s and road bikes. Gravel bikes have drop handlebars and clearance for wider ‘knobblier’ tyres, they can cope with mild off-road terrain and are designed to be comfy enough for long rides. 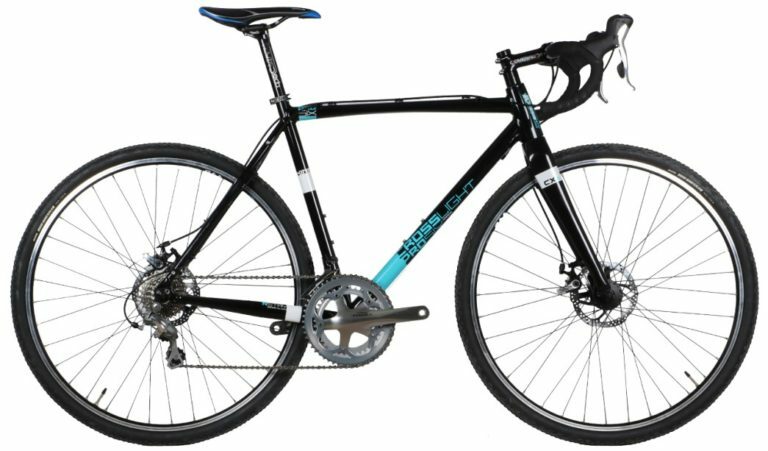 Gravel bike also have the ability to carry racks and panniers, making them flexible enough to allow for off-road touring voyages too. Gravel bikes mix of performance capabilities give them the title of the ‘Swiss Army Knife’ of bikes. 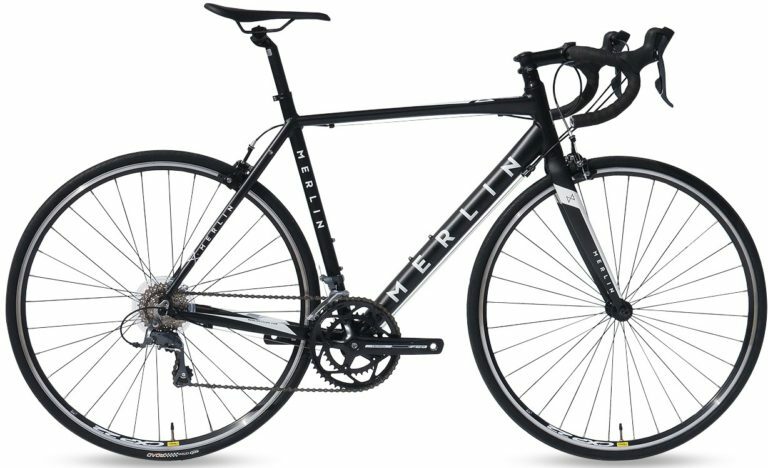 Road bikes have drop handlebars and are built to be lightweight and nimble, enabling a fast and exhilarating road riding experience. Designed to be ridden solely on road (or smooth off-road bike paths), road bikes are flexible enough to be used for a wide range of disciplines from riding to work through to racing. Their lighter weight and nimble handling make them ideal for riding at higher speed or for longer distances. Within the road bike genre, there are also bikes aimed at ‘sportive’ riders (mass participation bike rides). These bikes are also called ‘endurance’ bikes and feature a more comfortable ride through having a taller head tube (frame tube between forks and stem) and more relaxed riding position. Road bikes aimed more towards racing feature a shorter head tube and a longer top tube (frame tube between the seat post and the handlebar stem), this allows for a lower and more stretched out riding position. 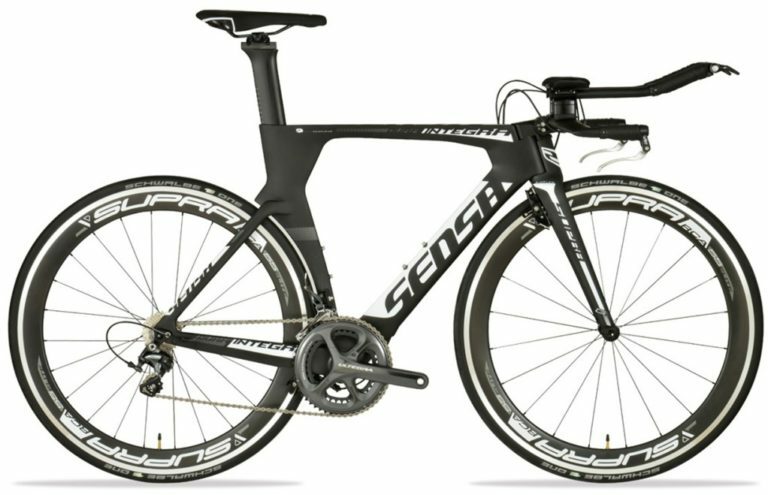 TT or Triathlon bikes and specialist road bikes designed to go fast, predominantly in a straight line. Featuring triathlon style clip on bars fitted onto the base handlebar, they enable riders to rest their elbows on pads on the bars making them more aerodynamic for races against the clock. This type of bike is not allowed to be ridden in bunched races and sportive events. Cyclocross bikes are like road bikes with more clearance for ‘knobbly’ tyres and either cantilever or disc brakes. The brakes allow for greater clearance for the mud and debris found on a cyclocross course (off-road cycle race usually featuring a mix of terrains and lasting about an hour). Cyclocross bikes look, at first glance, a bit like Gravel bikes, however they have ‘racier’, faster steering geometry and are not as relaxing to ride over extended periods of time as gravel bikes. Commuter bikes can be like the hybrid or road bikes described above or of a folding design. 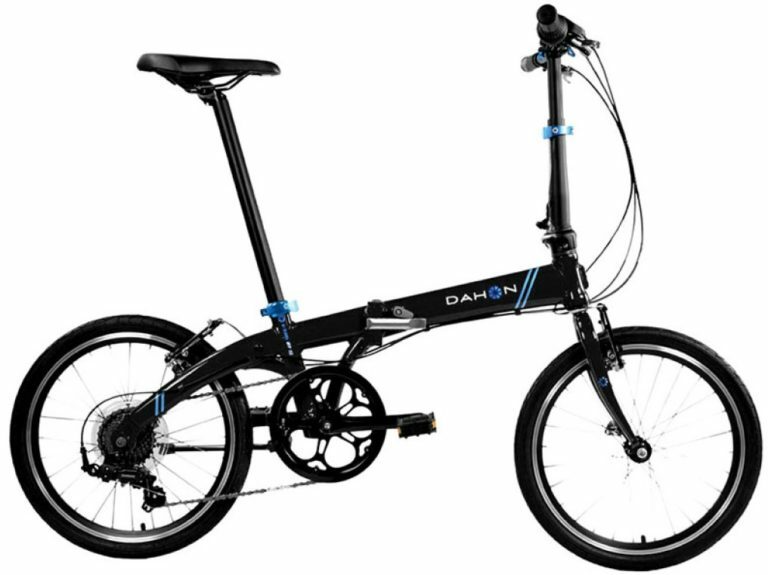 Folding bikes are designed to be folded for easy carrying on public transport and storage at home / work. Commuter bikes tend to be a more reliable and basic form of bicycle. Electric bikes are pedal assist in the UK and are legally limited to 250 watts of power. The pedal assist feature matches rider input boosting power (and speed). 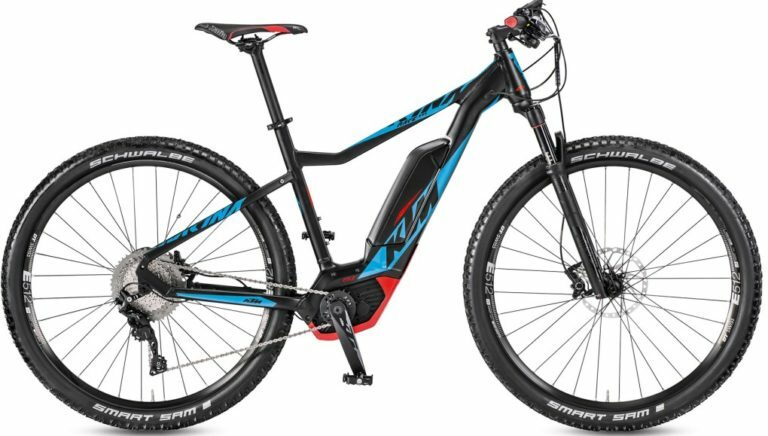 Electric bikes are available in most of the above bike styles, (except cyclocross and TT / Tri bikes). Electric bikes are ideal for older riders or those who have picked up injuries, but still love to ride. Electric bikes can also boost the confidence of new riders, allowing more distance and greater average speed to be achieved. An electric commuter bike is the ideal way to arrive at the office – without getting all sweaty. Once you have narrowed down your new bike choice, it’s time to think about sizing. Getting the right size of bike is important, both for your comfort and performance. The best way to ensure you get the right size bike is to visit our showroom and speak to our knowledgable staff. Check out our Road Bike sizing Guide – click below. 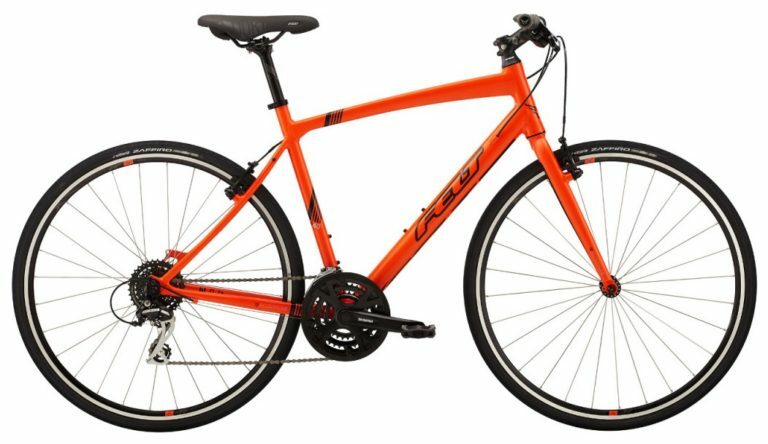 Tagged Bike Choice, Bike types, commuter bike, cycling active, cycling fitness, cyclocross bike, Electric Bike, folding bike, get into cycling, gravel bike, hybrid bike, mountain bike, mtb, new bike, new bike rider, new cyclist, Road Bike, sportive cycling, which bike?, which mtb. Bookmark the permalink.